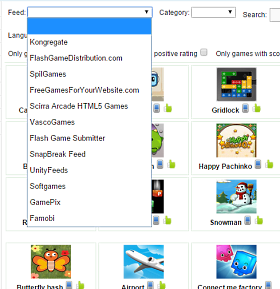 Powering thousands of arcade and video sites since 2006.
onArcade is PHP and MySQL powered feature rich arcade site script. 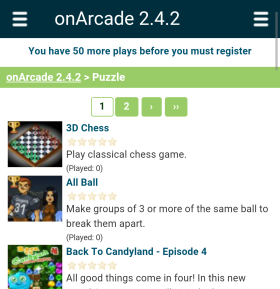 Setting up your own arcade site with onArcade script is easy and takes less than 5 minutes, no need for Master's degree in Computer Science or professional programmers. 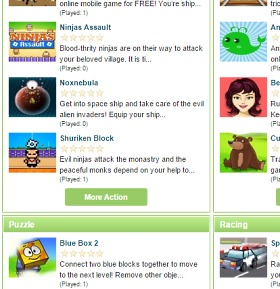 Just upload our script, run easy to use installation script and start making money with your new arcade. Get all this for €44 (+ VAT where applicable)! "سكربت اون اوركيد اكثر من رائع بأمكانك تطويعه و استخدامه فى مجالات كثيره التعديلات عليه سهلة ولوحة تحكم جدا رائعه بالاضافة للمميزات الاخرى التى ستنال اعاجبك عند استخدامك للسكربت"
"onArcade is extremely easy to use and modify. The code is very clean and well commented making changes very easy. The template system makes it easy to change the design. 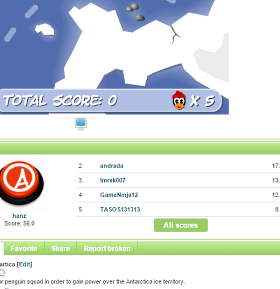 This is not only the best arcade script that you can buy but you can't beat the price either." 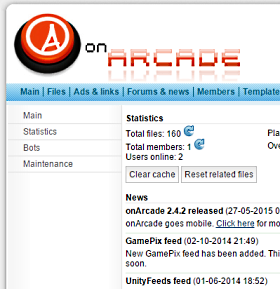 "onArcade is a fantastic script. When I was searching the market looking for gamescripts I couldn't believe the quality of the onArcade system and the price compared to other arcade systems."